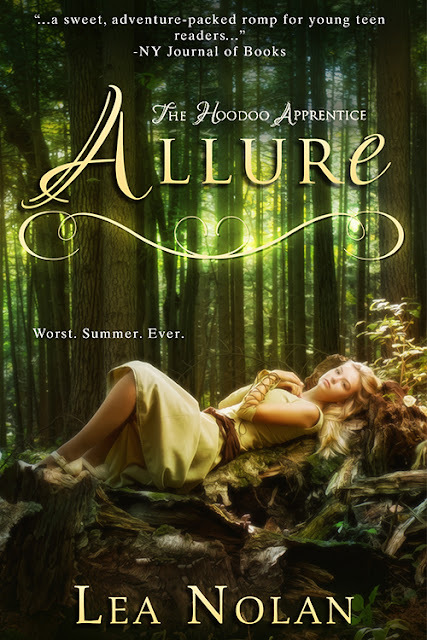 Today, we're celebrating the cover reveal of Allure, the sequel to Lea Nolan's Conjure, coming October 1st from Entangled Teen! My pleasure! It's a lovely cover :) Can't wait to read the book!